Thank you to everyone who came along to Live at the Bandstand 2018 for an afternoon of toe-tapping tunes from London’s best big brass and Latin Afrobeat bands. 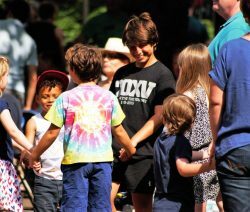 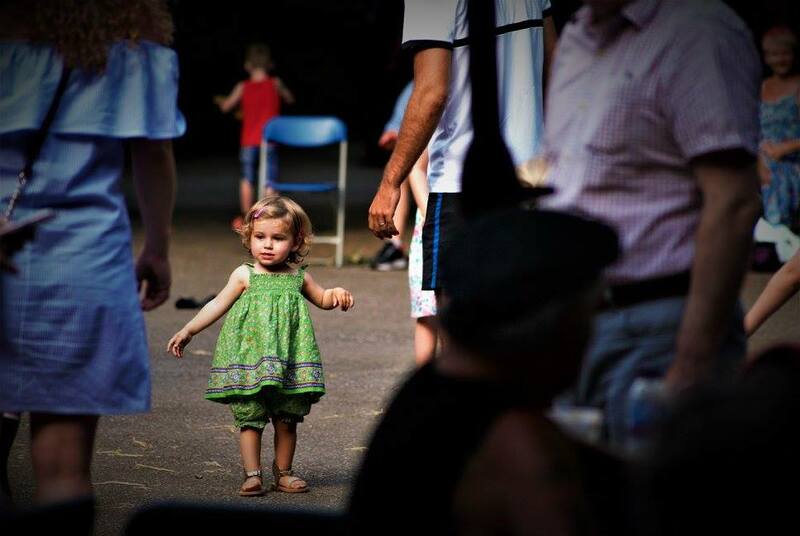 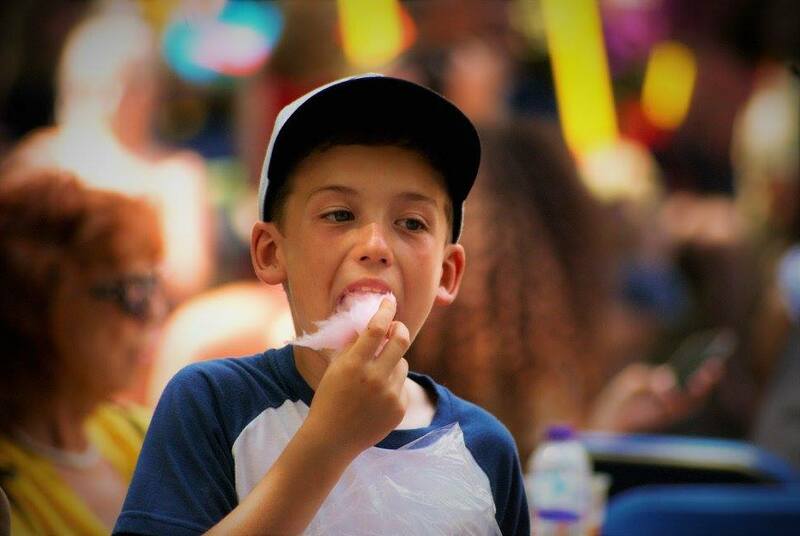 There was delicious street food, well stocked bars, FREE children’s activities and face painting. 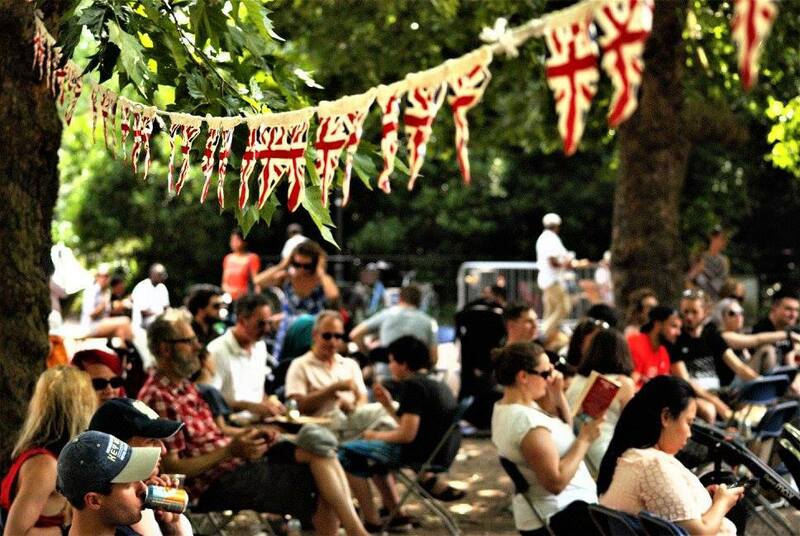 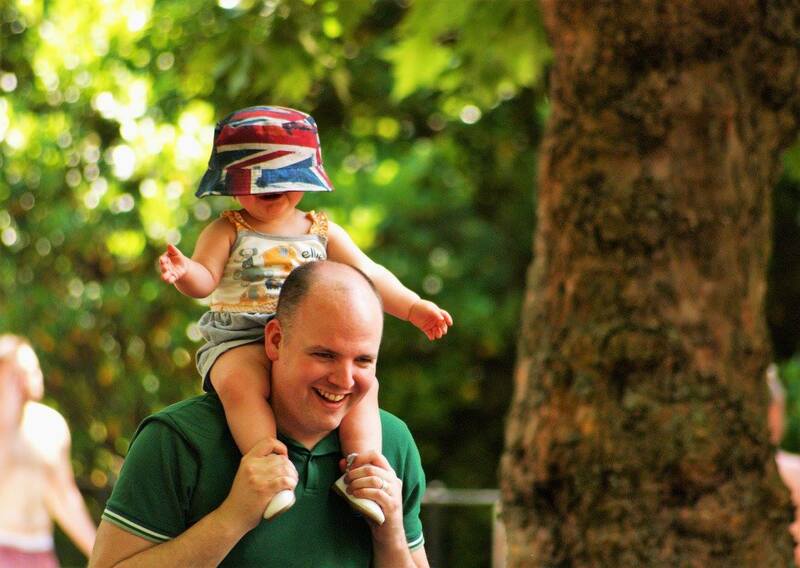 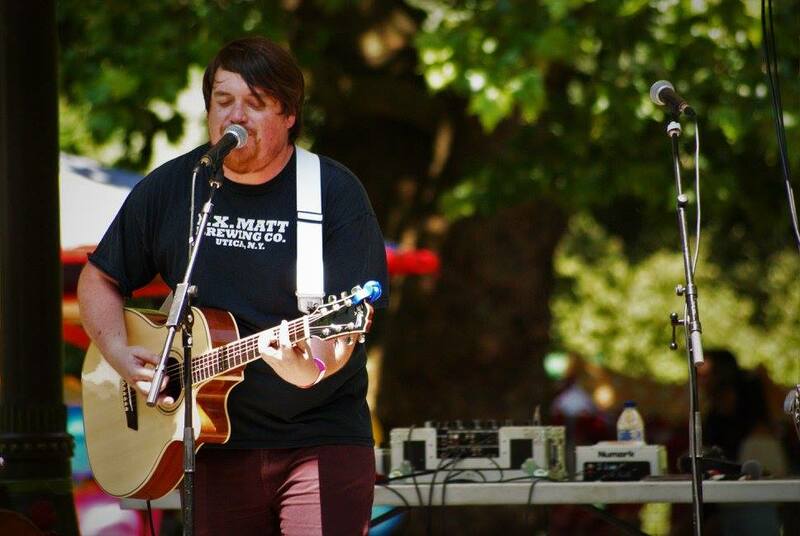 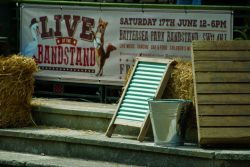 Live at the Bandstand is managed and delivered by Enable Leisure and Culture on behalf of Wandsworth Council. 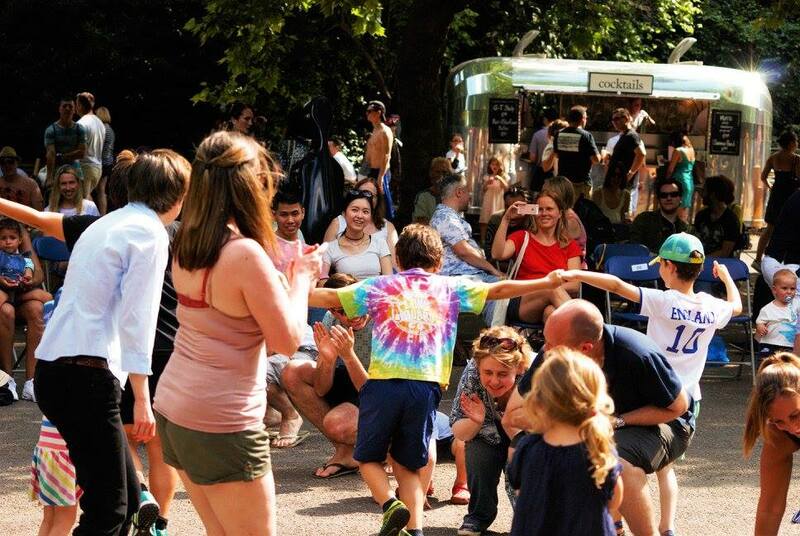 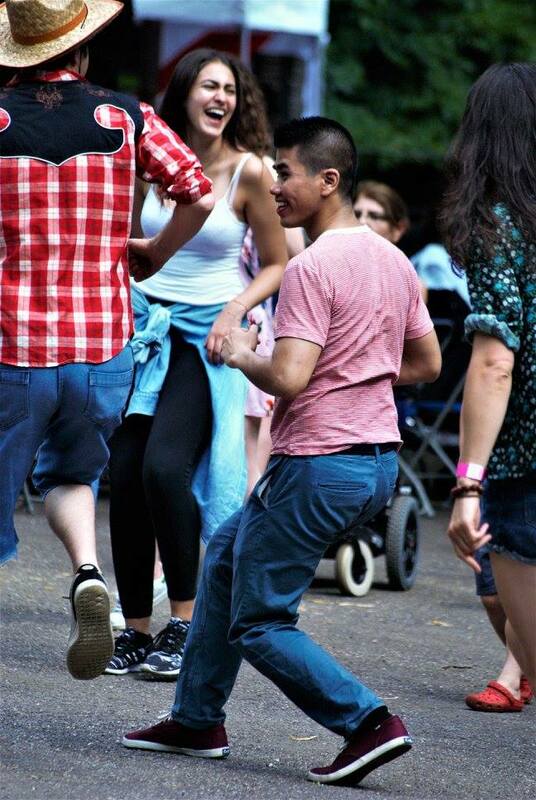 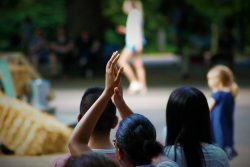 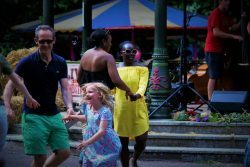 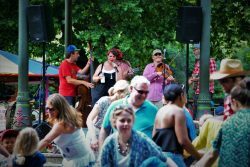 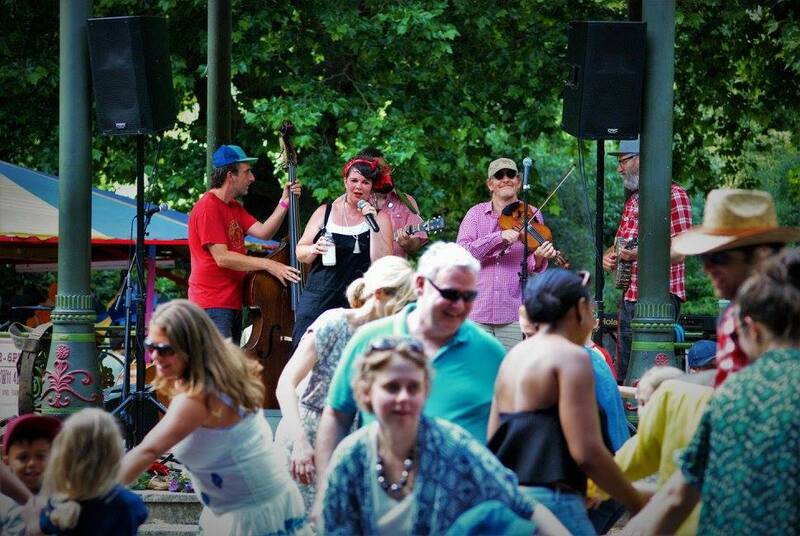 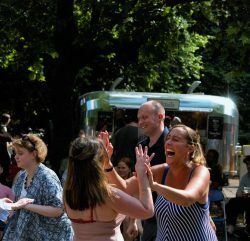 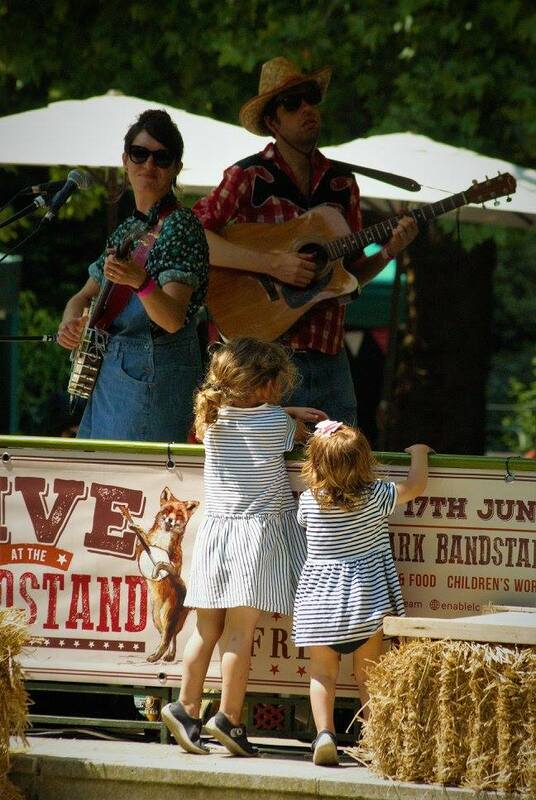 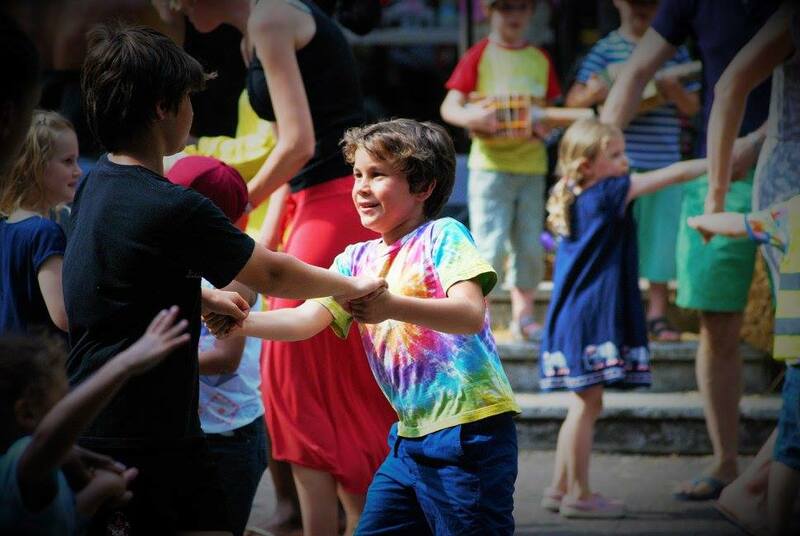 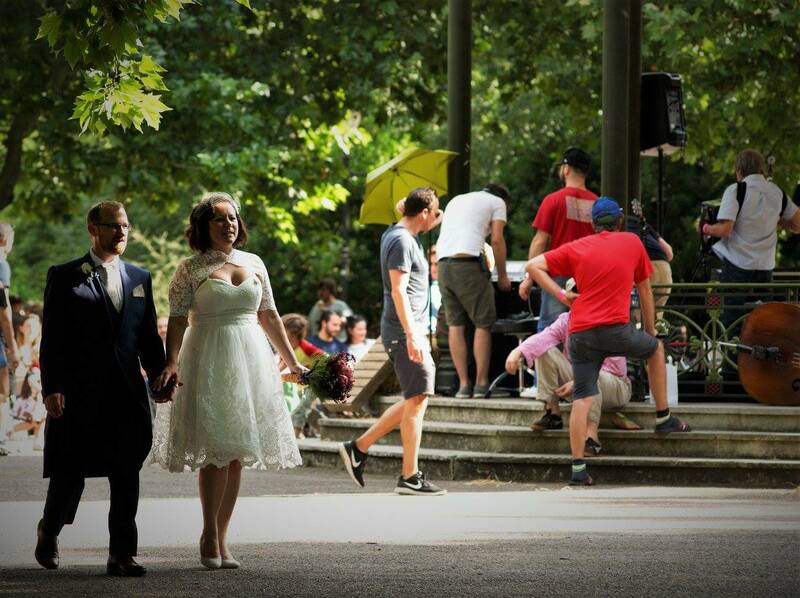 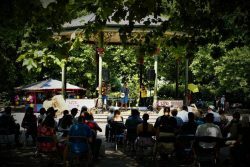 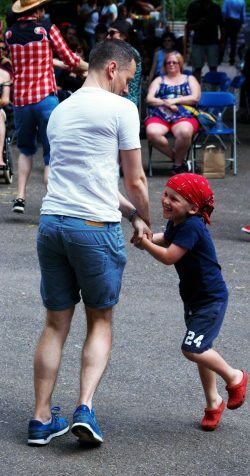 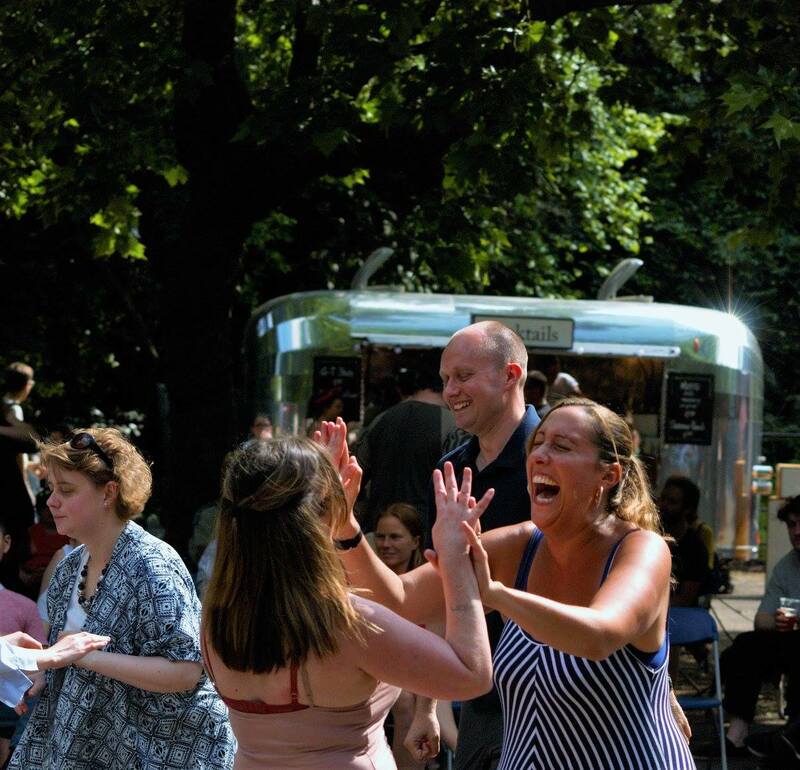 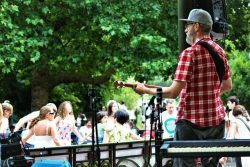 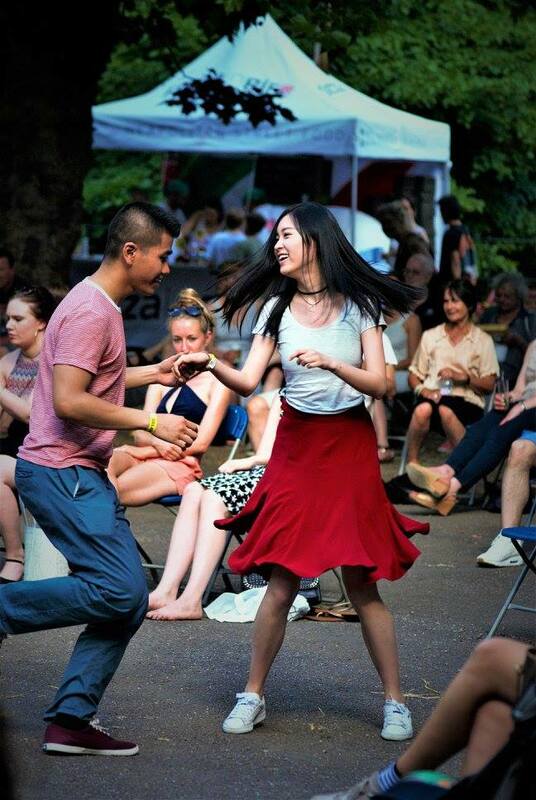 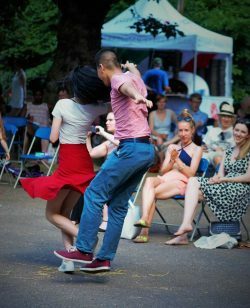 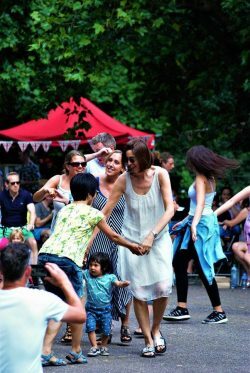 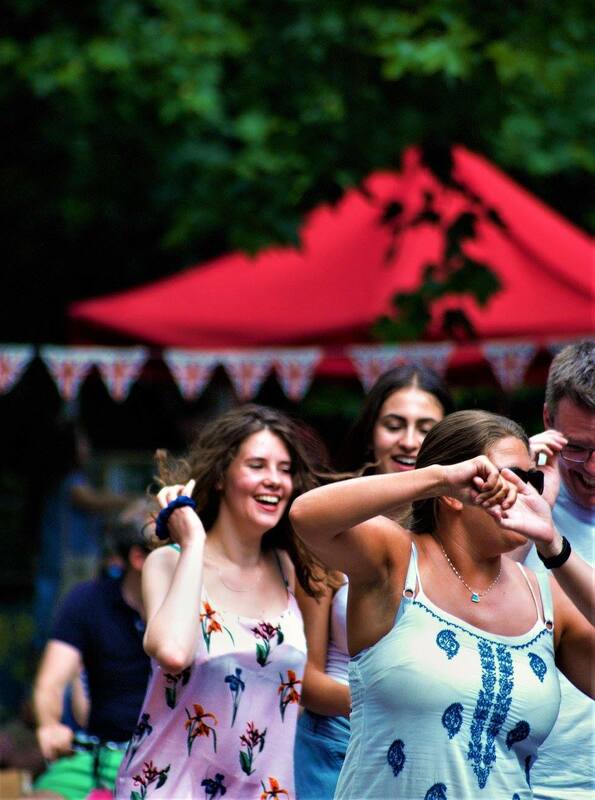 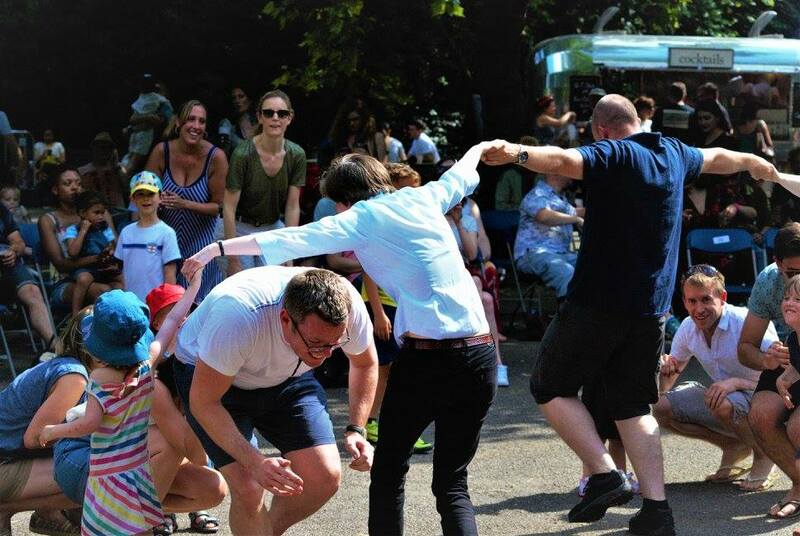 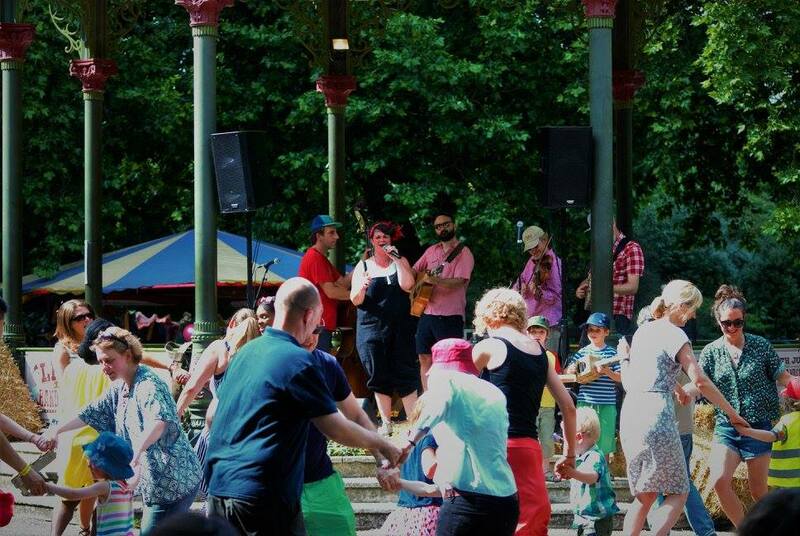 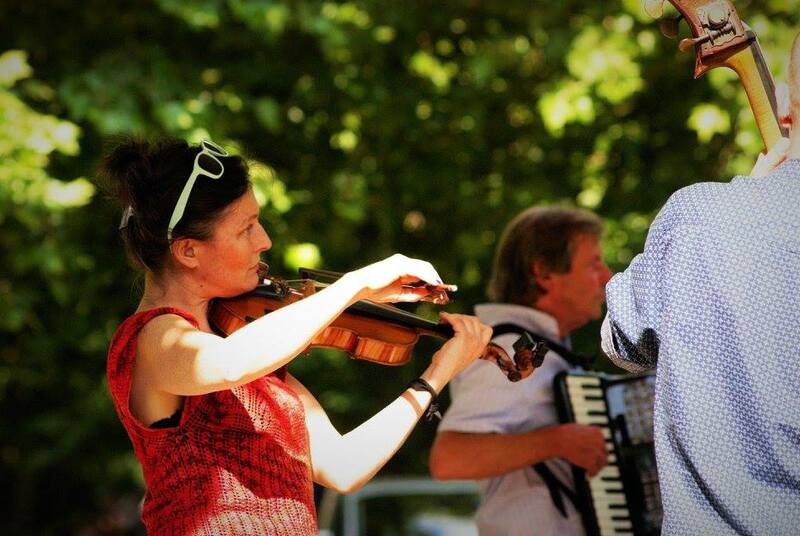 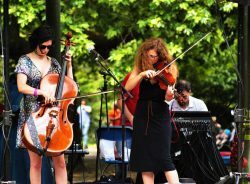 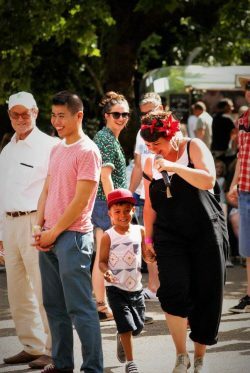 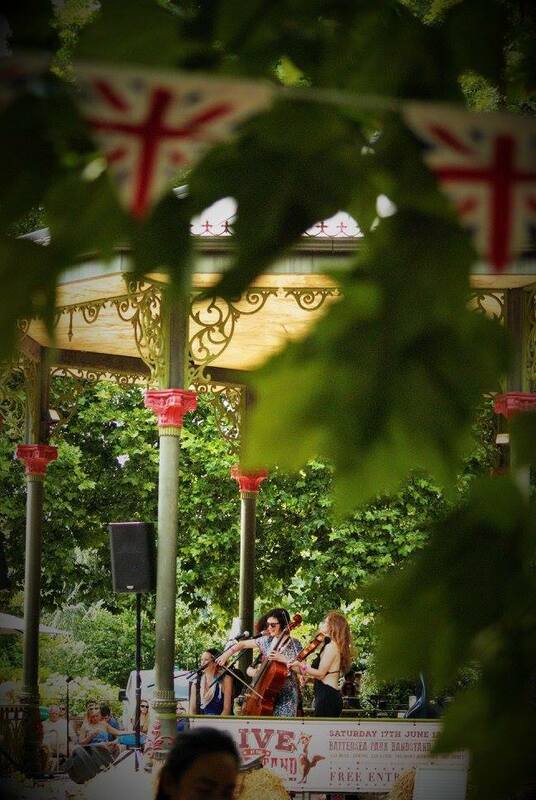 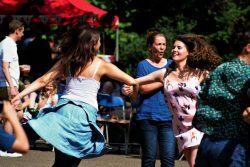 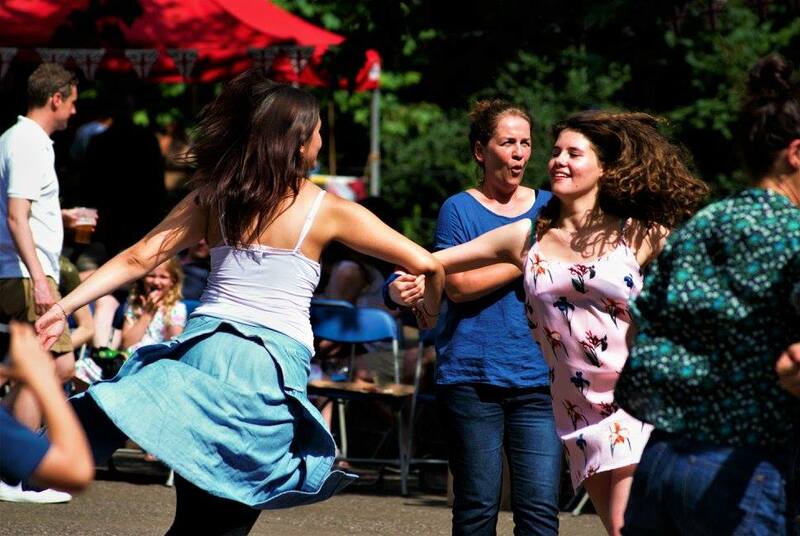 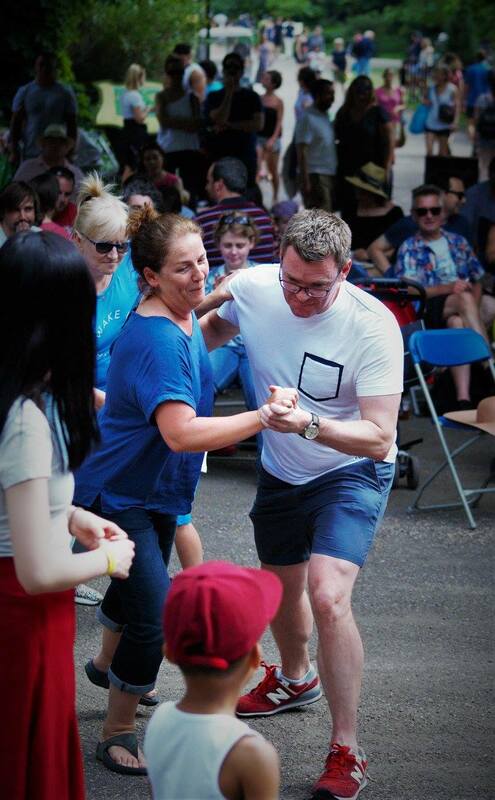 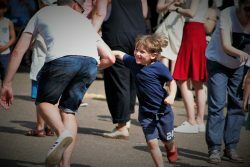 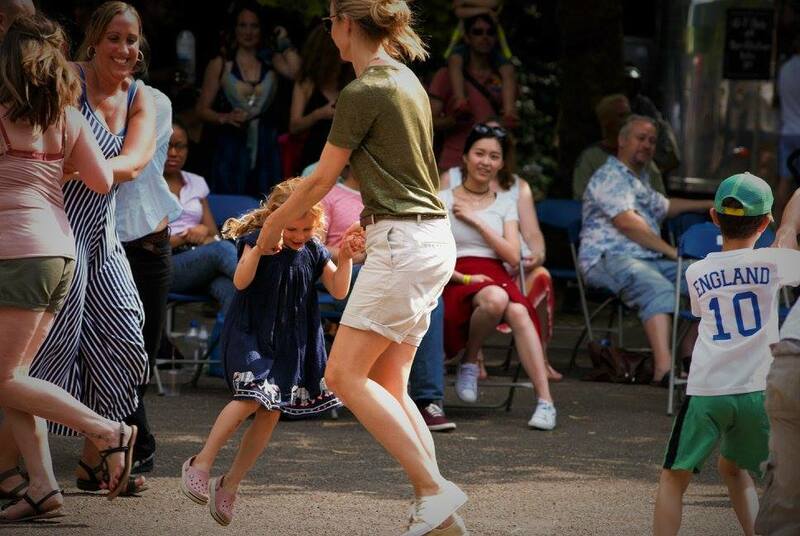 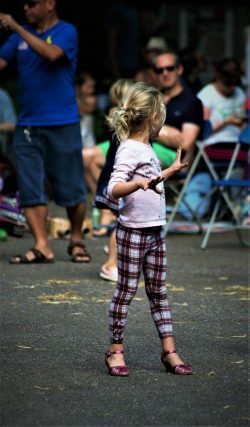 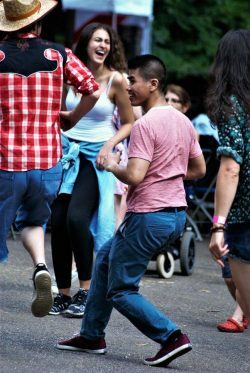 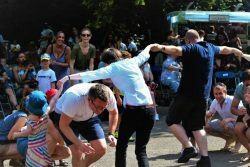 Dust off your cowboy boots and grab your dance partner; Wandsworth Council’s ‘Live at the Bandstand’ is back! 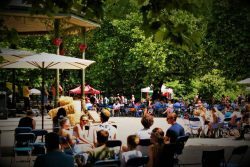 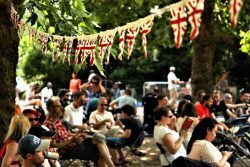 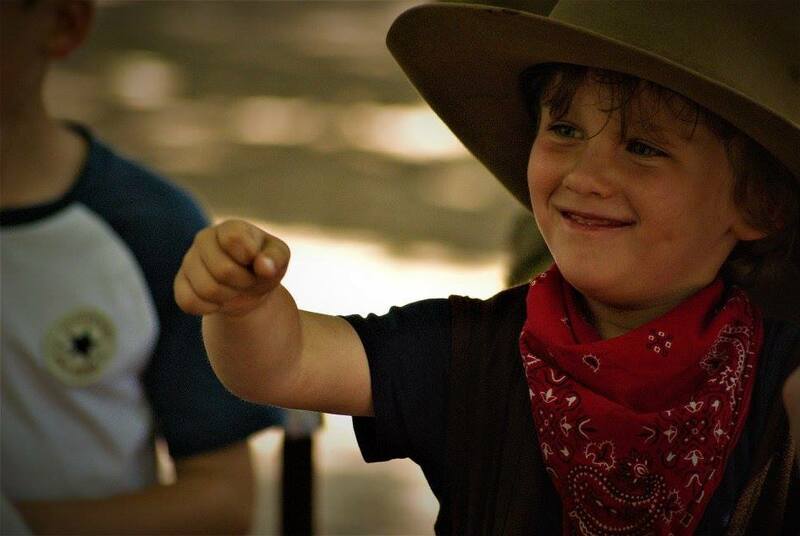 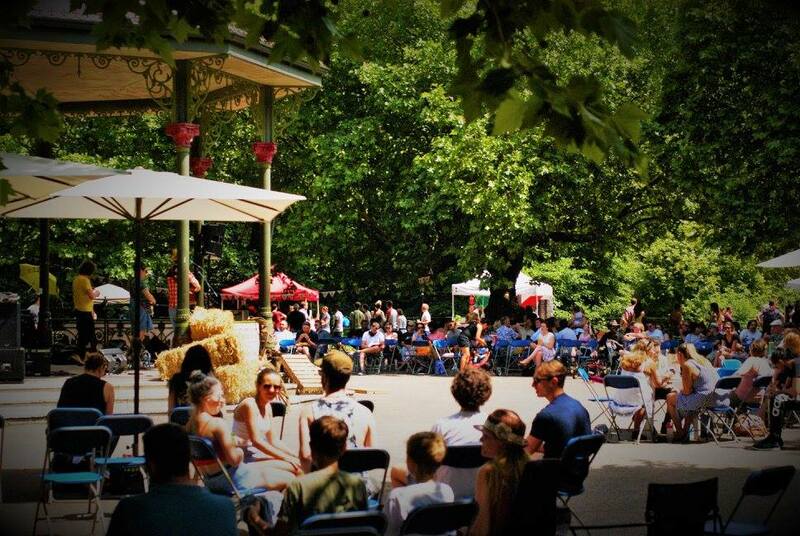 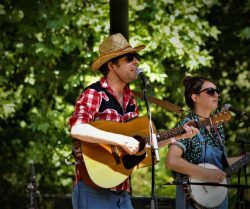 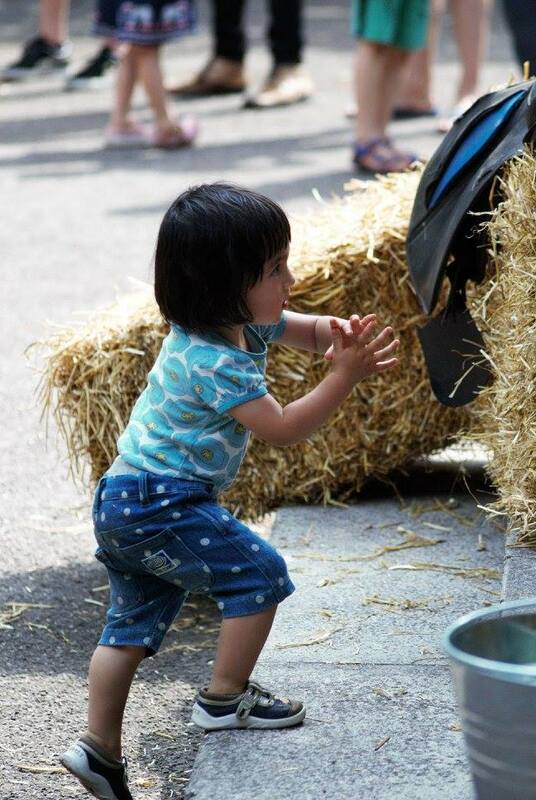 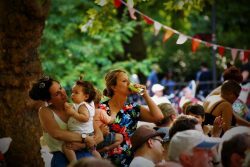 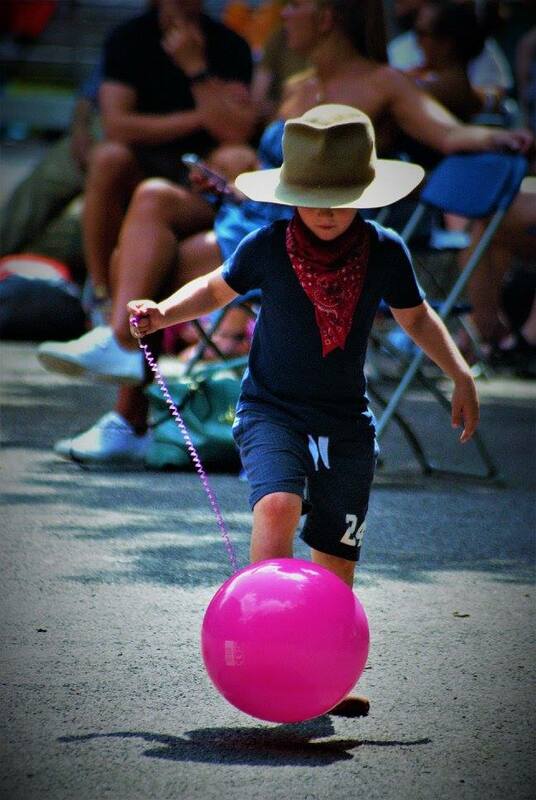 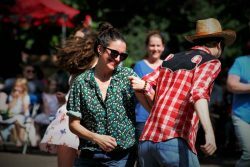 Head on down to Battersea Park for a country and western hoedown – dancing, drinks in the sunshine, hay bales, and cowboy hats – Yeehaww! Entry is FREE, so bring your friends, family, kids and the dogs! 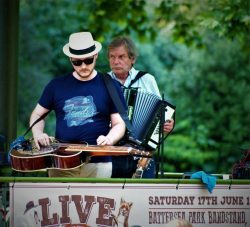 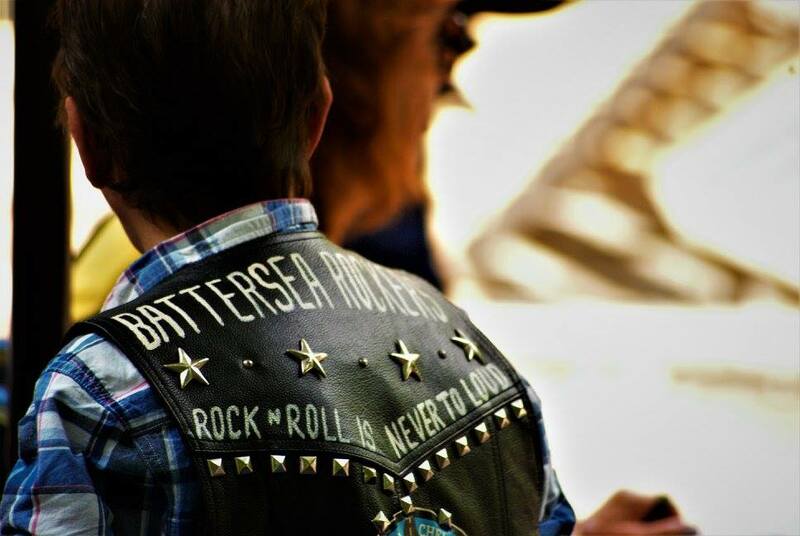 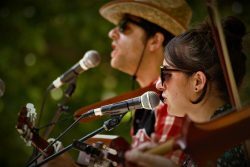 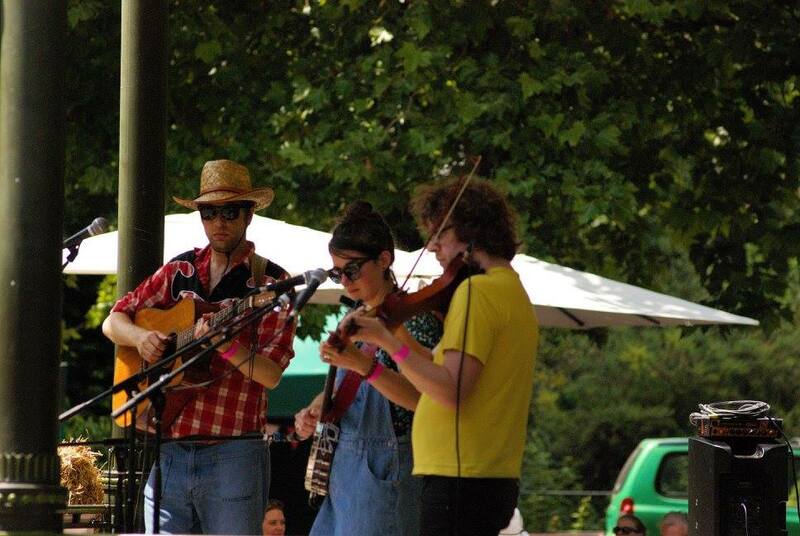 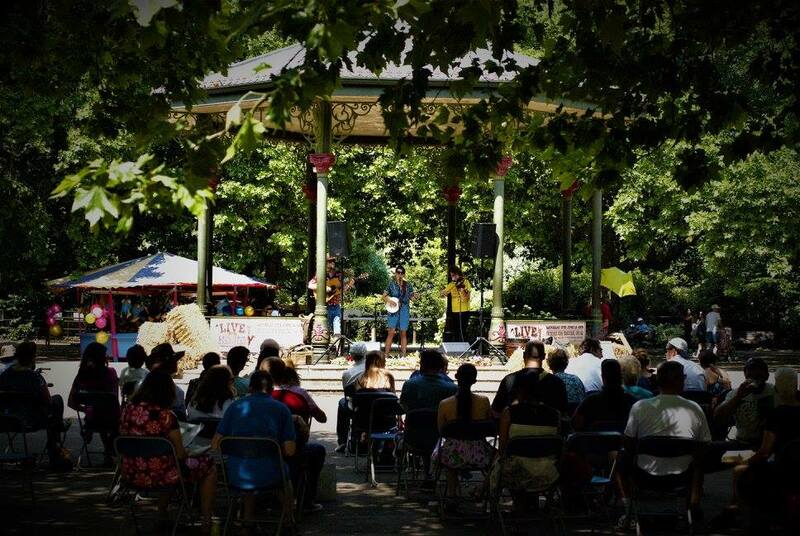 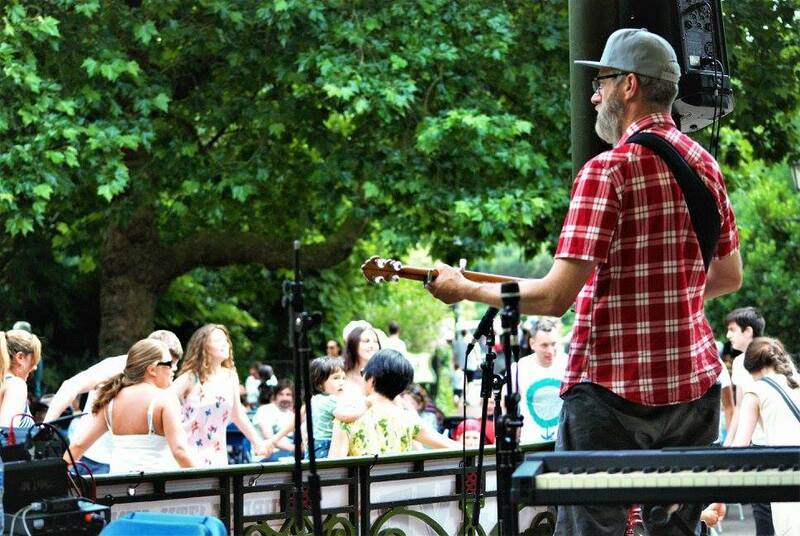 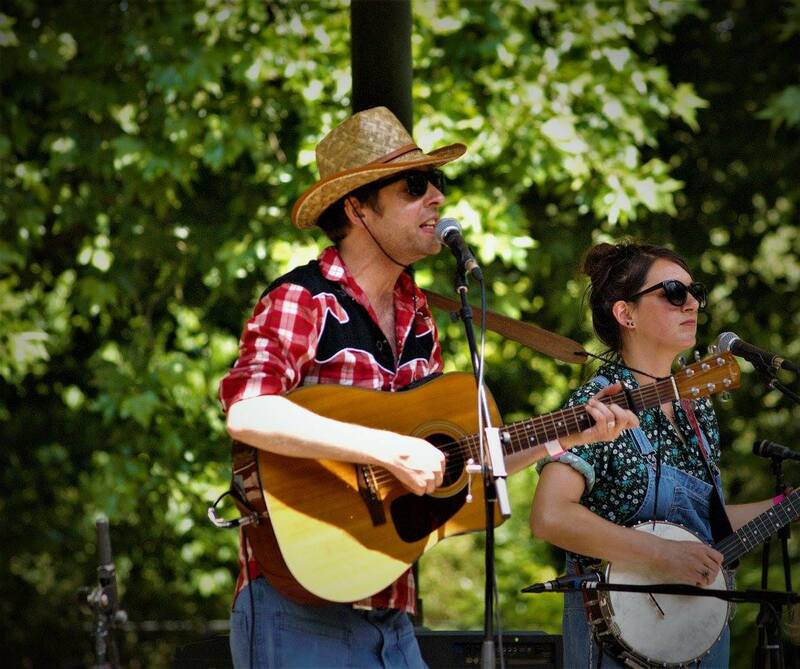 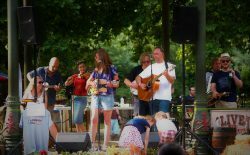 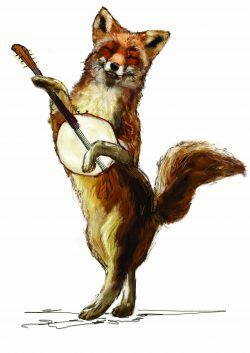 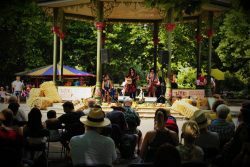 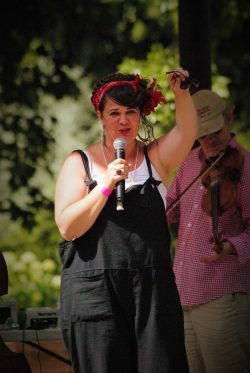 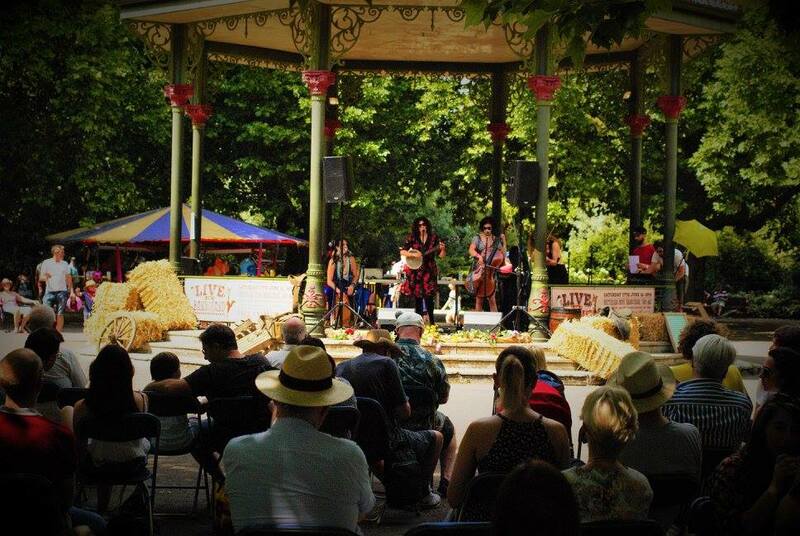 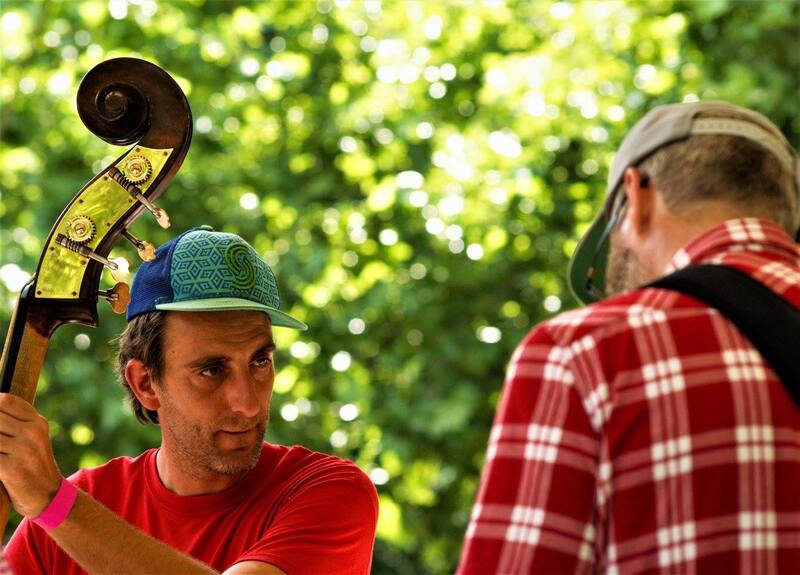 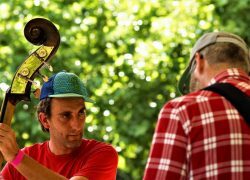 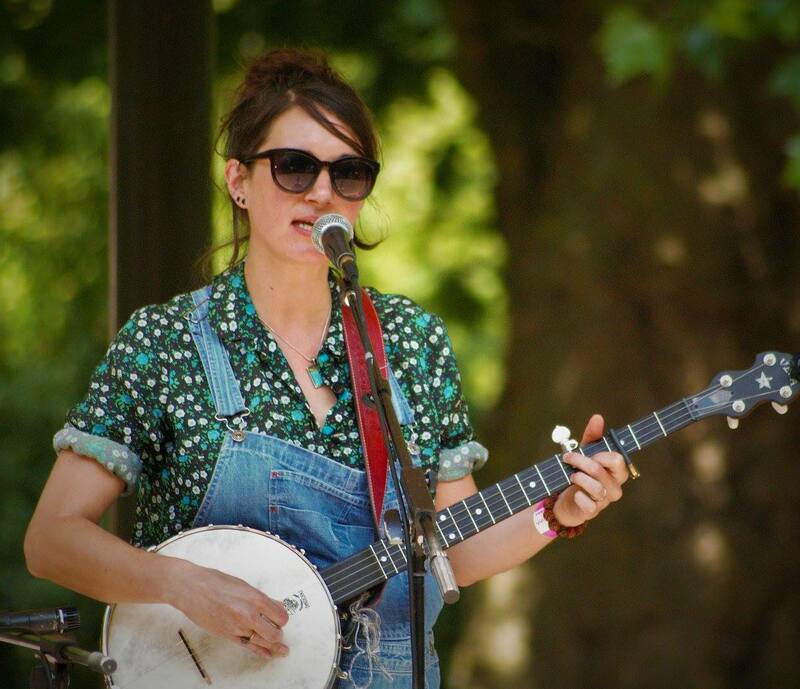 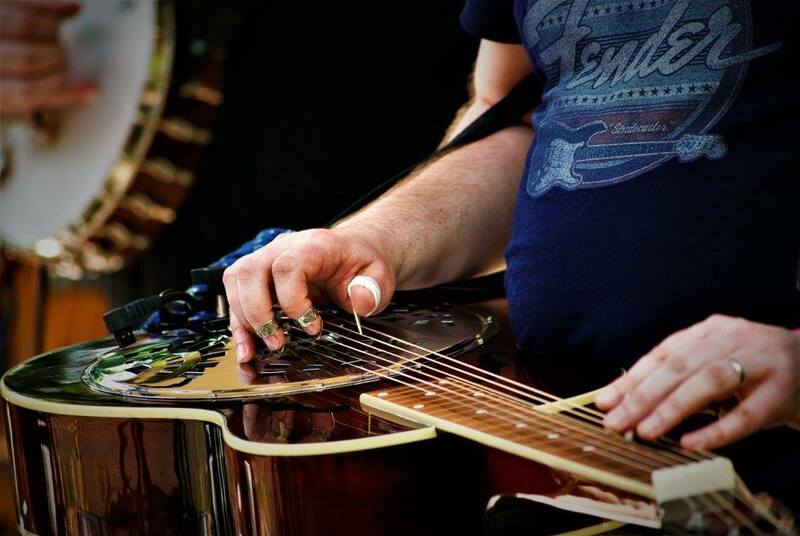 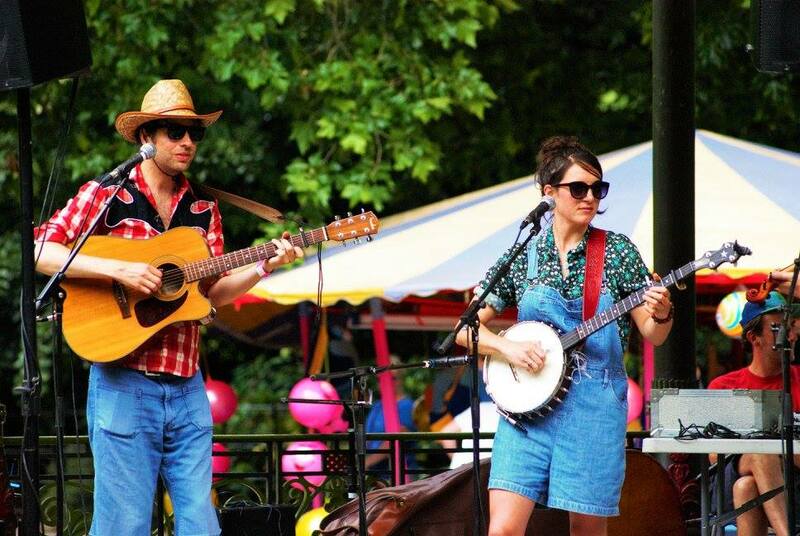 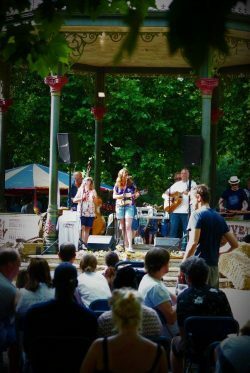 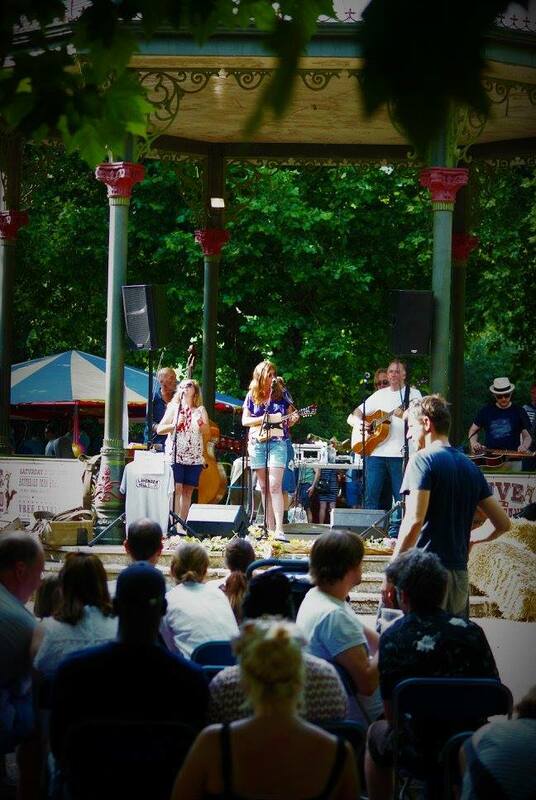 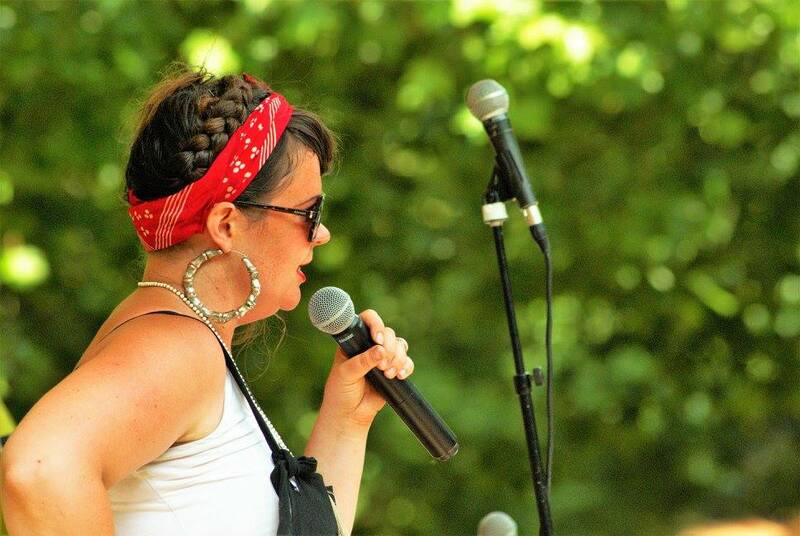 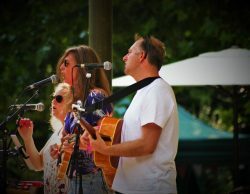 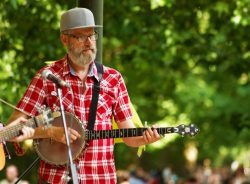 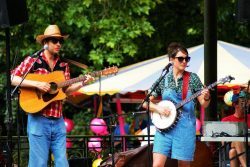 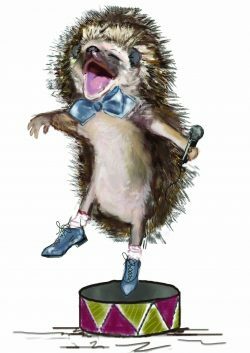 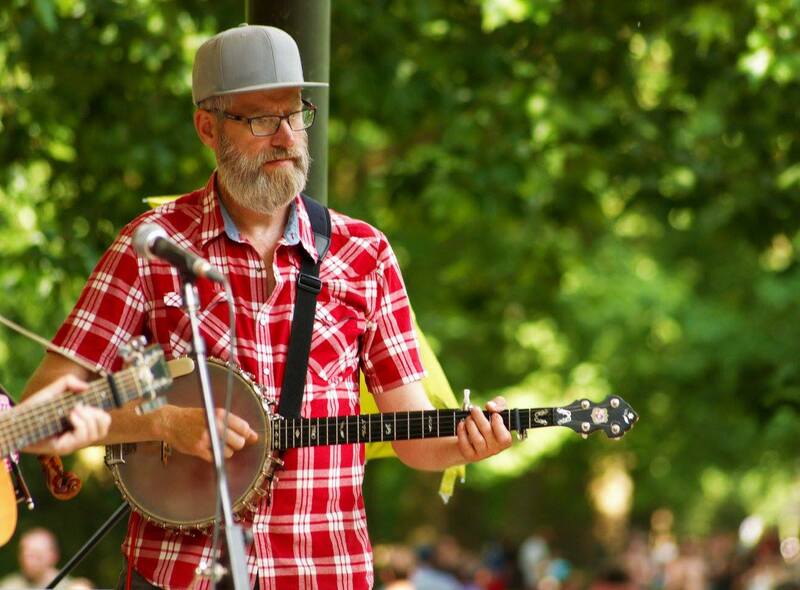 Live at the Bandstand are very happy to welcome back Battersea’s own The Lavender Hillbillies, as well as newcomers The Bara Bara Band from Tooting. 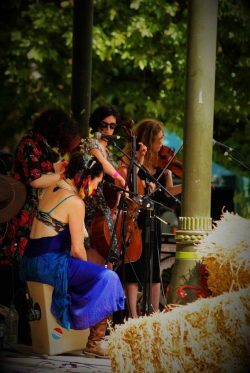 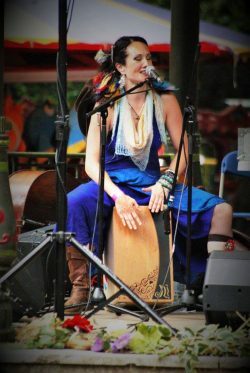 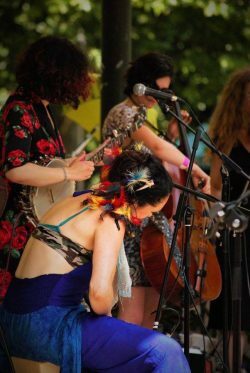 We are also very excited to have one of London’s foremost festival bands Cut A Shine join us, as they dart from festival to festival raising a dust bowl of dance wherever they go. 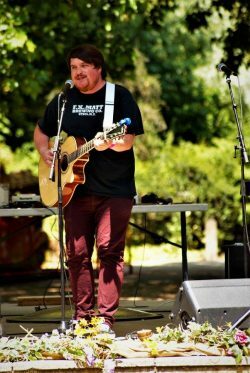 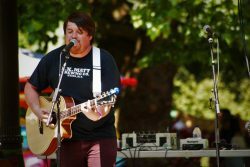 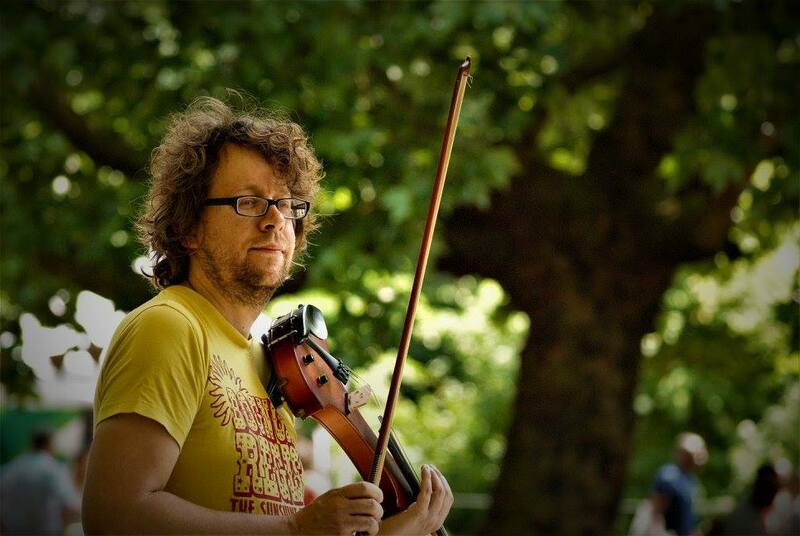 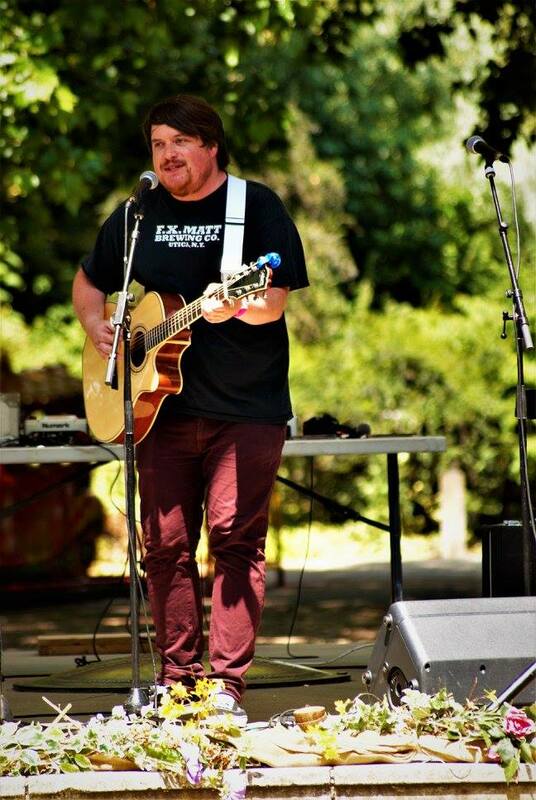 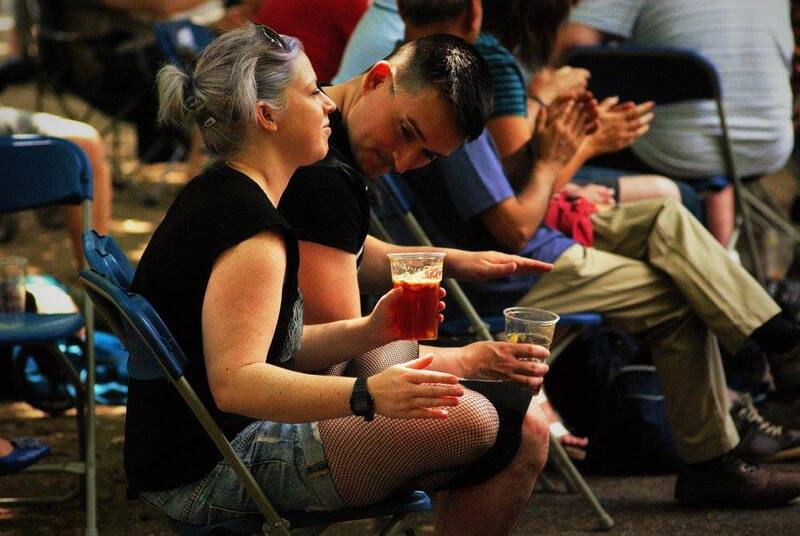 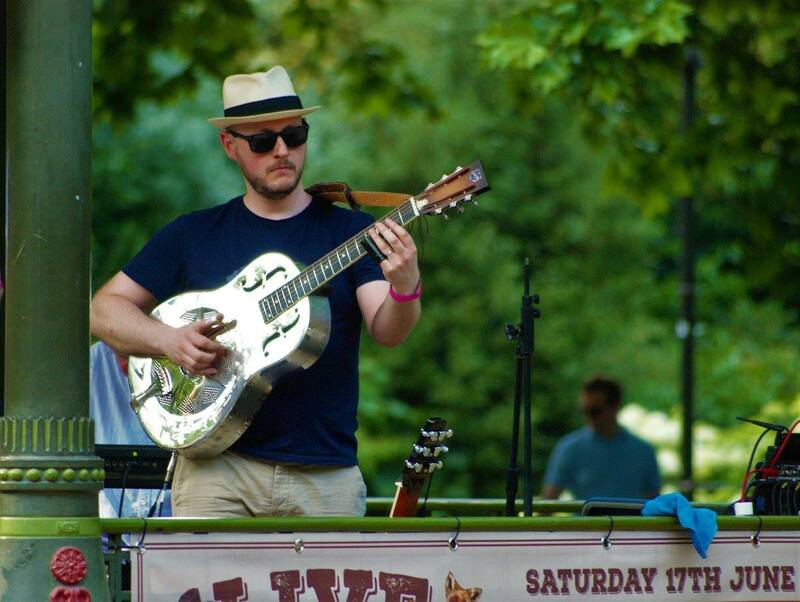 Also gracing the stage will be Wandsworth’s own James Meakin playing country covers with a London twang, and Camden Town’s Dana Immanuel and her all-girl Stolen Band who promise to get your feet stomping. 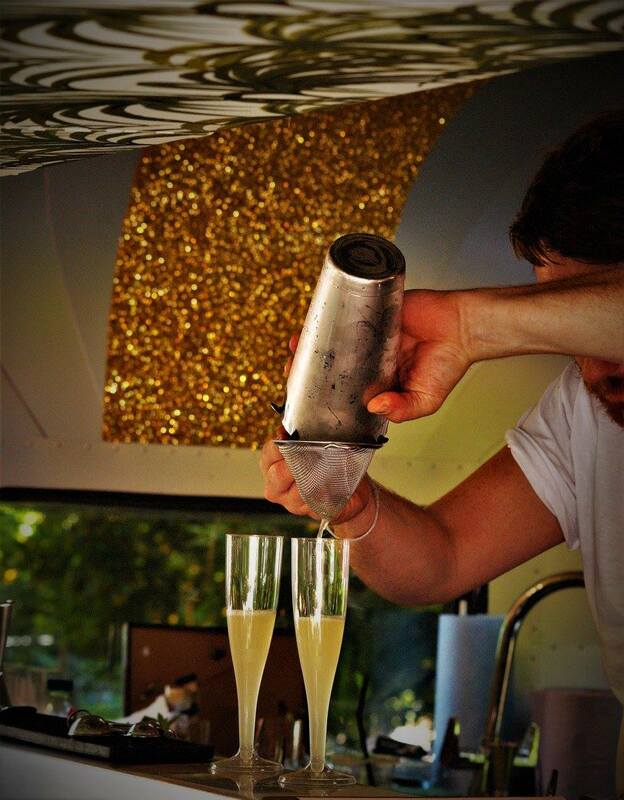 Keeping the mood going all day we have DJ Joe Buirski of Cut A Shine on the decks. 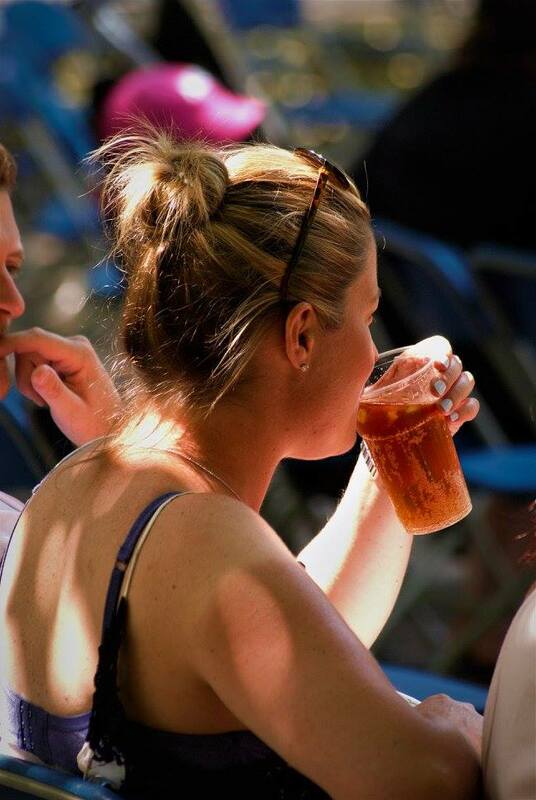 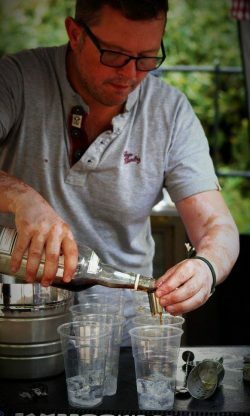 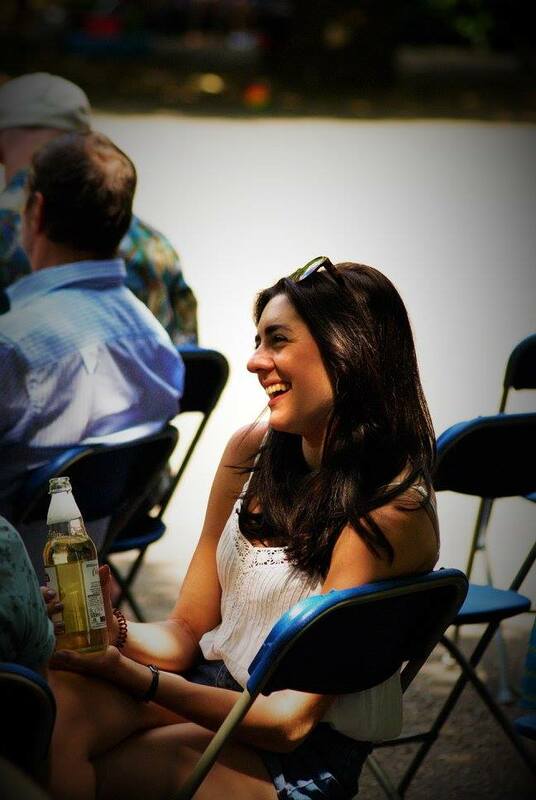 Sambrooks’ Brewery will be bringing a well-stocked bar with beer, Pimms, and soft drinks to keep the afternoon flowing. 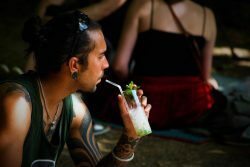 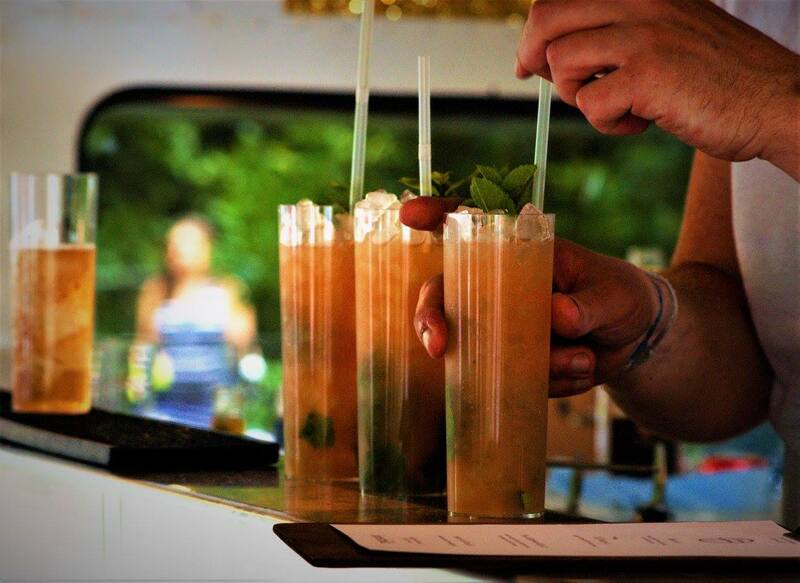 There will also be a cocktail bar provided by a London favourite Honest Folk. 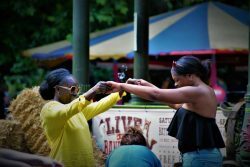 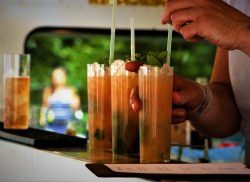 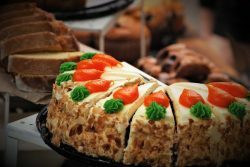 There will be a range of food stalls including meat cooked in a locomotive engine from Smokoloko, Live at the Bandstand returners Pizza In Giro, Caribbean from Sensational Flavas, and Mexican burritos from El Gringo, as well as some sweet treats and coffee. 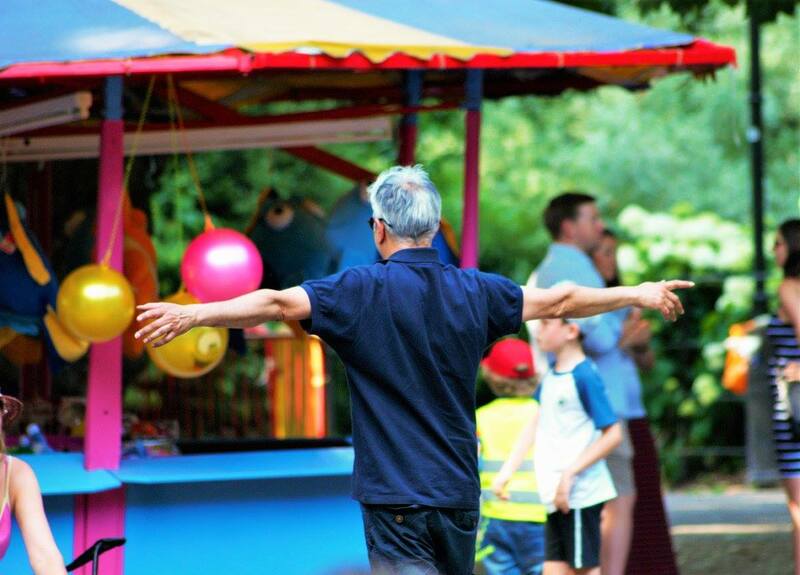 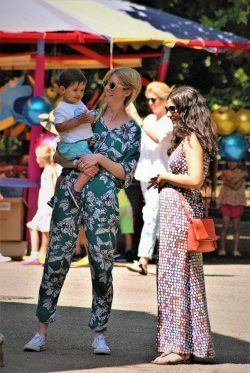 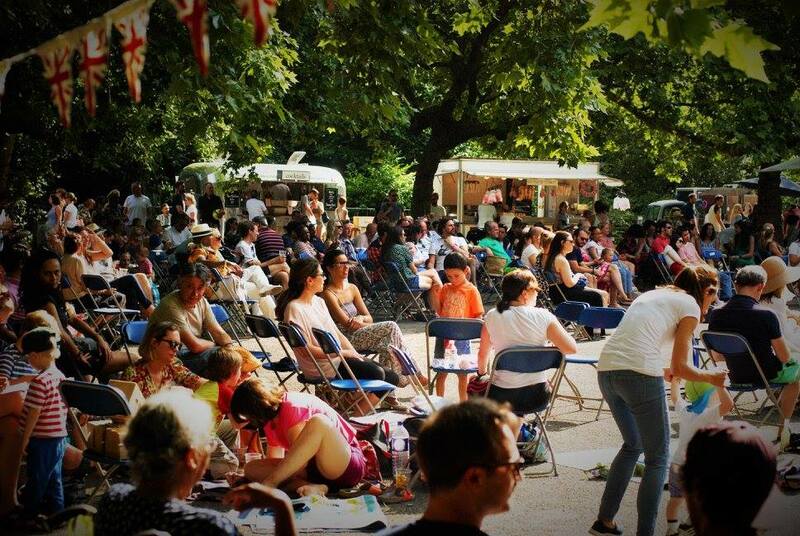 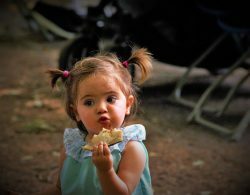 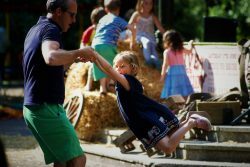 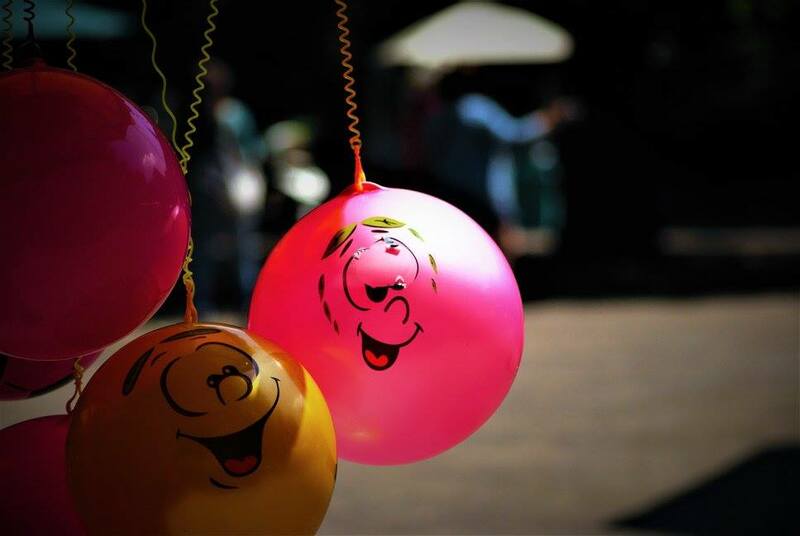 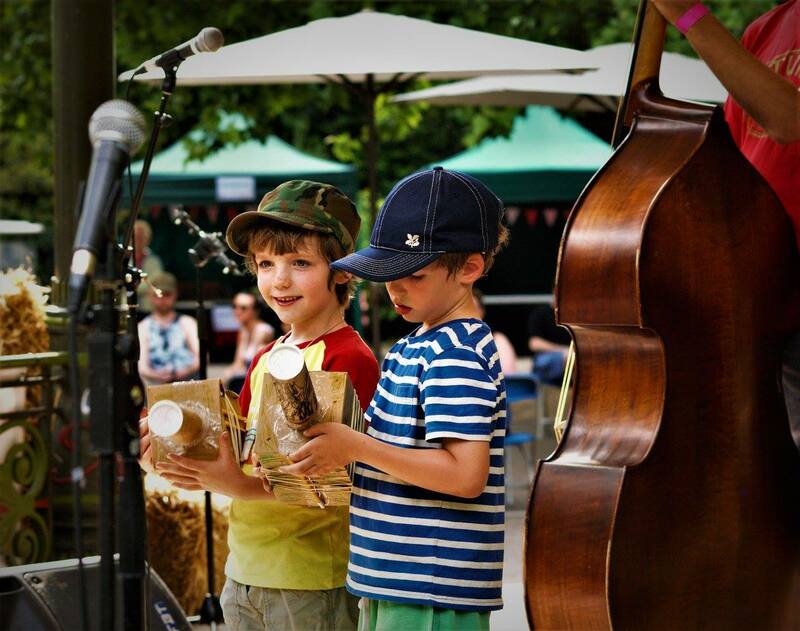 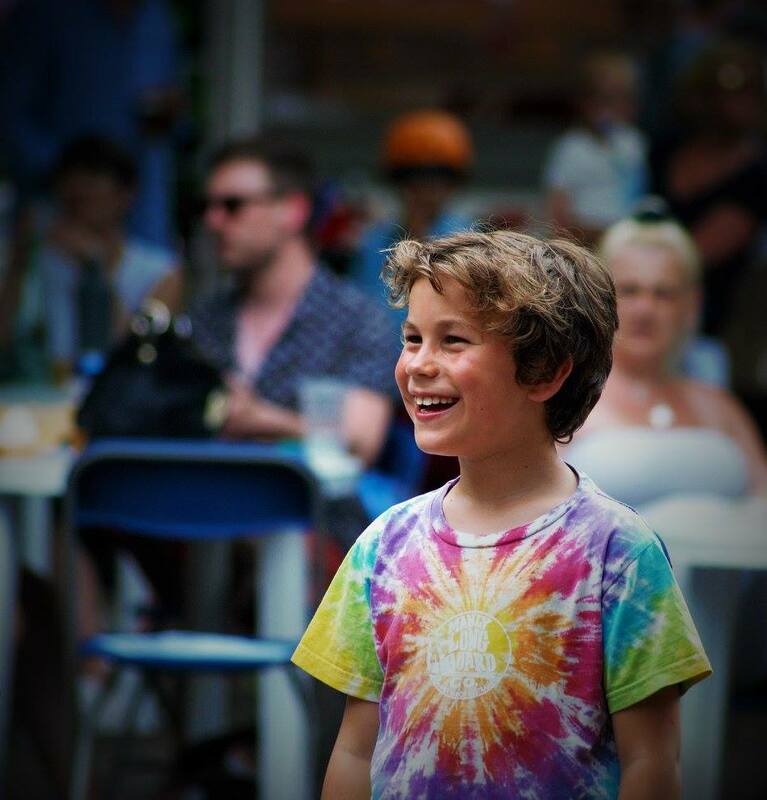 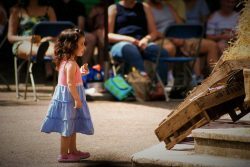 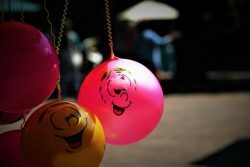 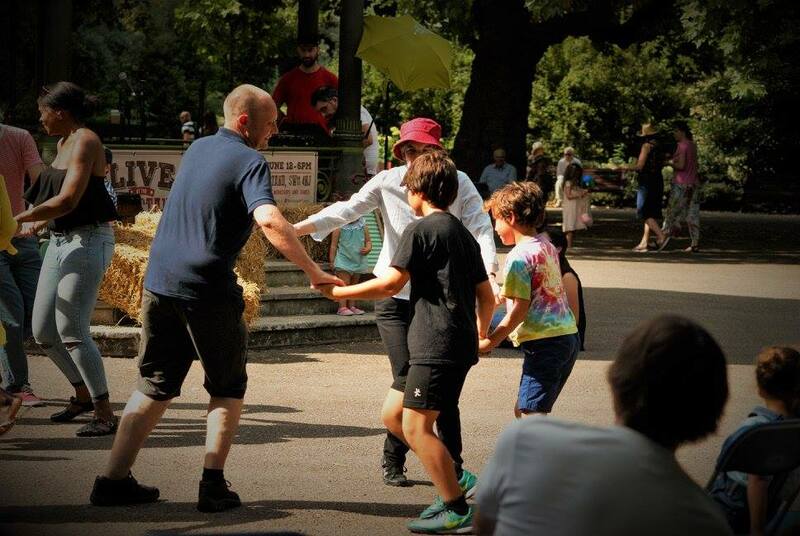 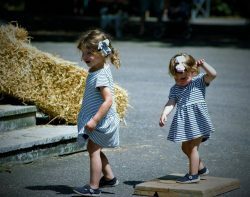 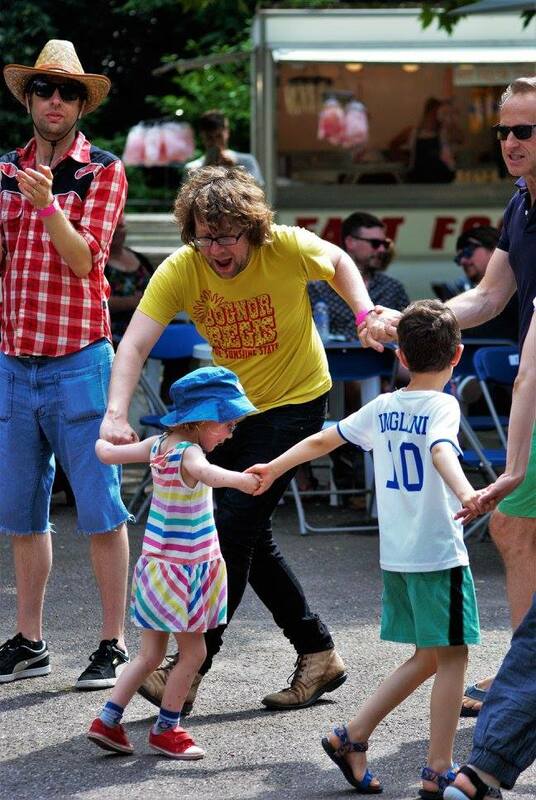 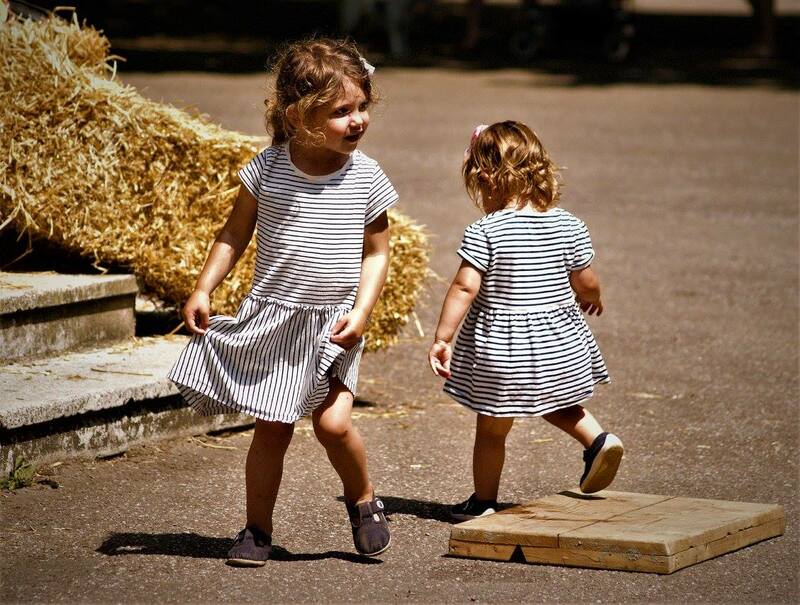 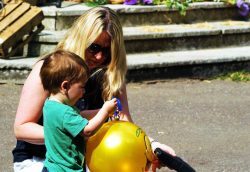 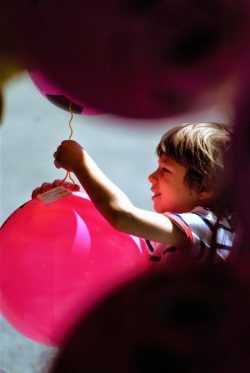 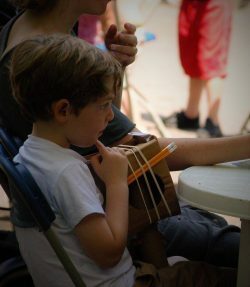 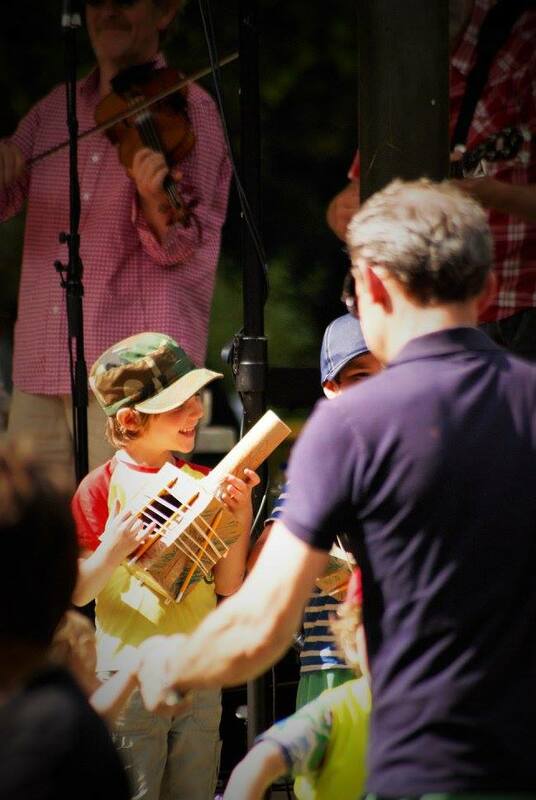 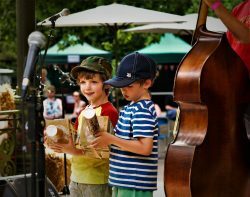 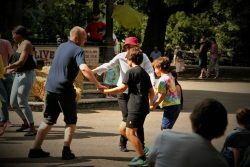 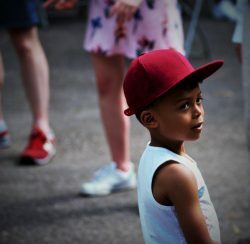 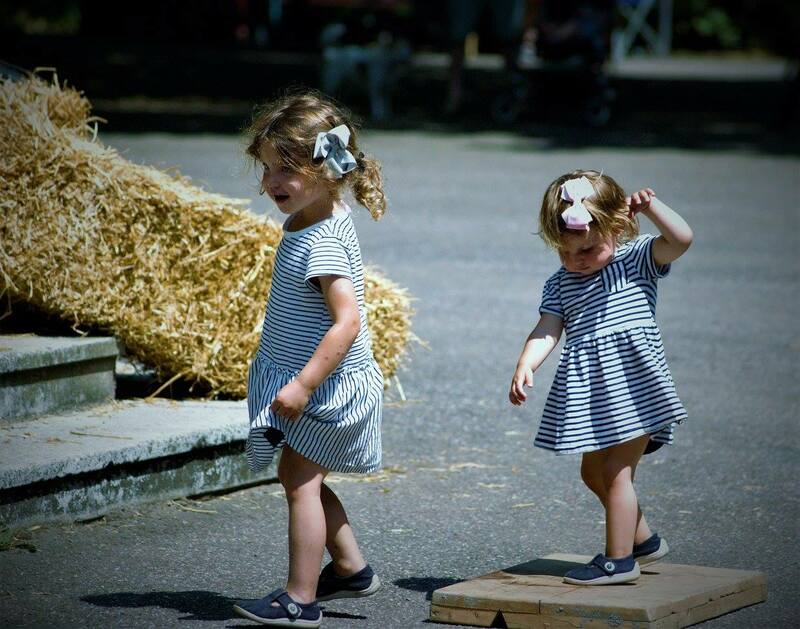 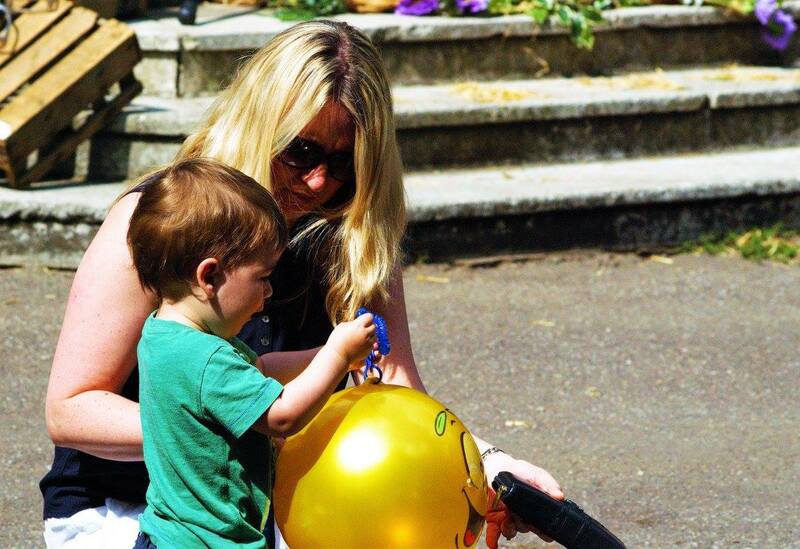 Activities to keep the kids busy include some small funfair rides for children from Drakes funfair (often spotted in many a Wandsworth park), and free western-inspired workshops in the workshop tent. 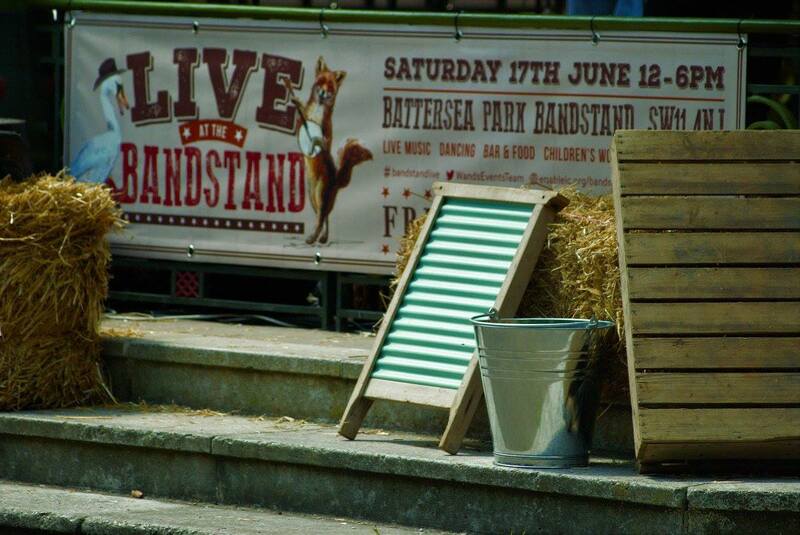 The Friends of Battersea Park will also have their stall at the event providing information on membership, the park, and how you can get involved. Pay and display parking is available in Battersea Park. 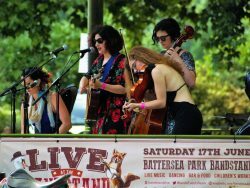 Public transport: Sloane Square Underground Station, Battersea Park Station, Queenstown Road Station, Buses 19, 49, 137, 170, 319, 344, 345, 452. 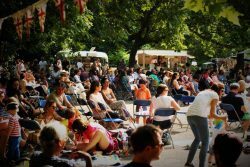 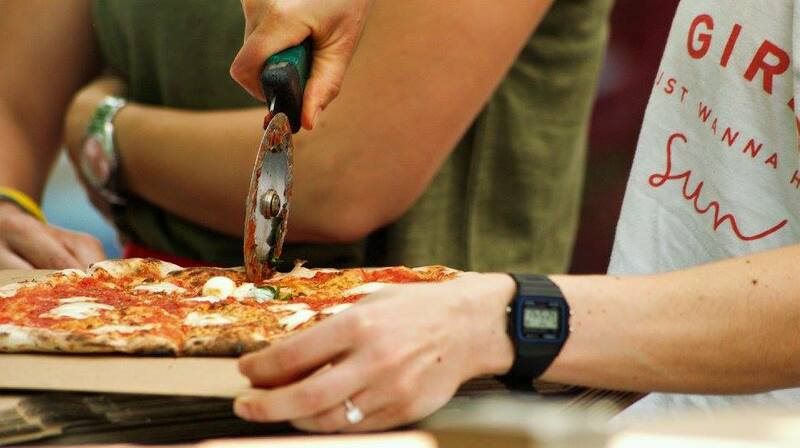 We’re looking for hot food and arts and crafts traders, especially from the local area. For more information, please get in touch events@enablelc.org.